www.nytimes.com—Copenhagen Zoo’s new enclosure in the shape of the yin and yang symbol is expected to attract thousands of visitors. But critics say it signals an overly cozy relationship with China. 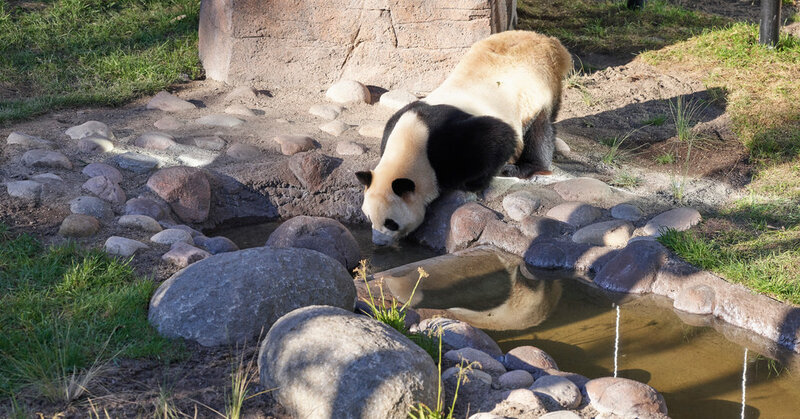 Denmark's Queen Margrethe is opening a new enclosure at Copenhagen zoo for two freshly arrived occupants: a pair of pandas on loan from China as the Scandinavian nation becomes part of Beijing's so-called "panda diplomacy."